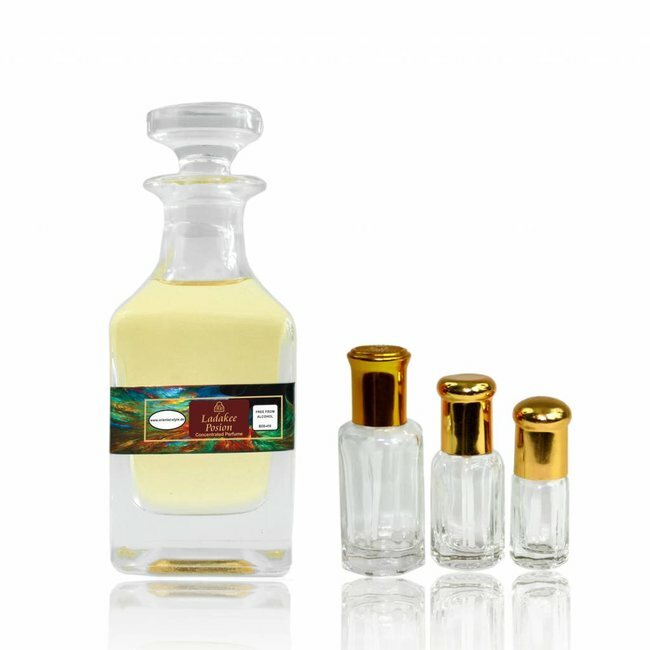 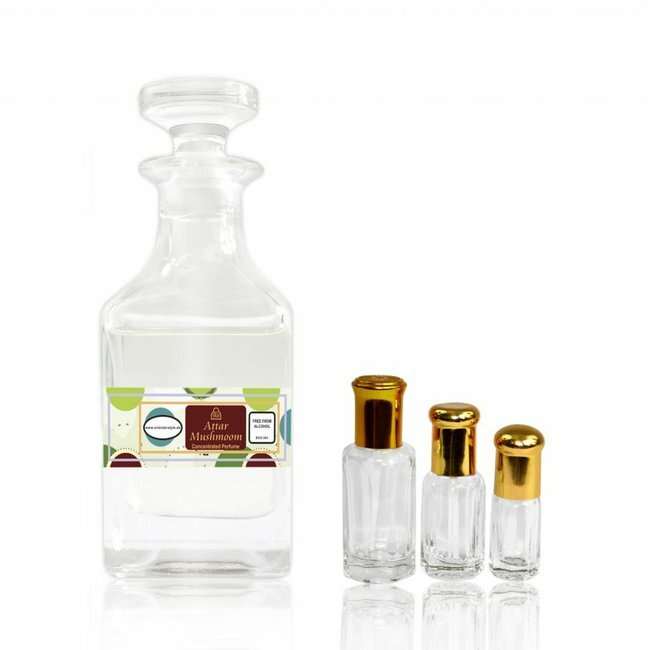 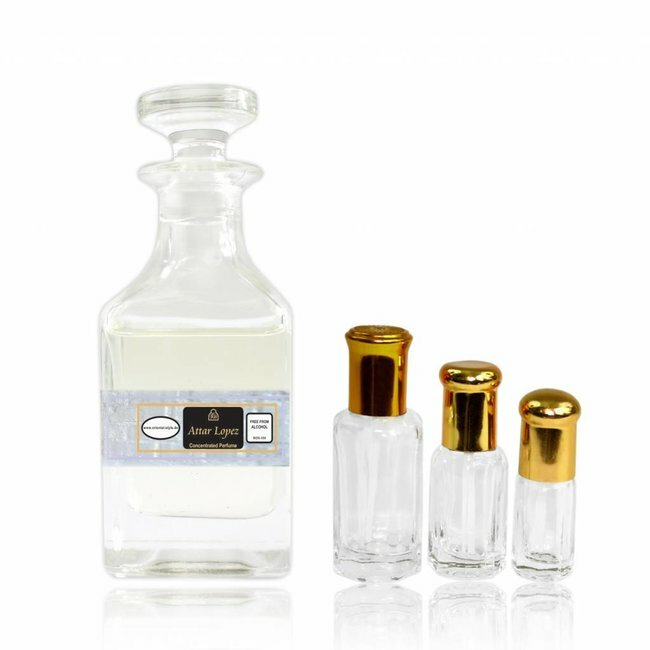 Perfume oil Covert Mission - Feminine, balsamic, floral, musk, woody, powdery; Perfume free from alcohol Read more..
Perfume oil Attar Covert Mission is a floral aldehyde ladies perfume with a classic charisma. 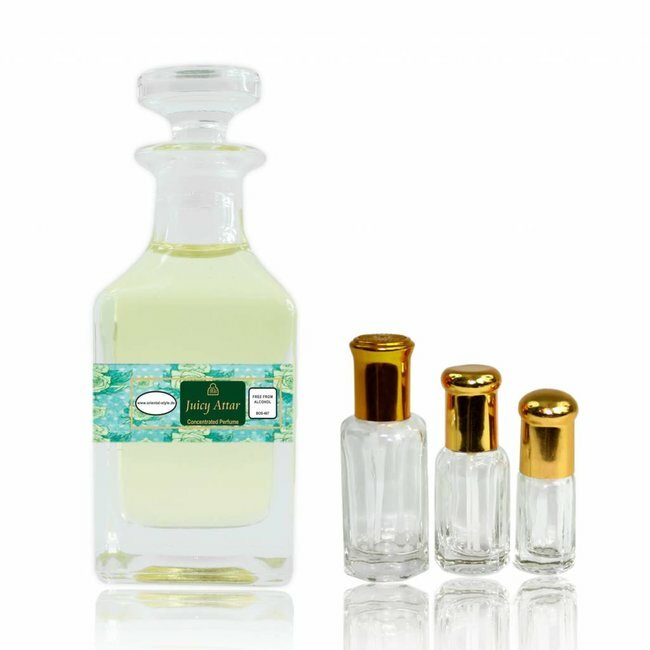 The top note begins intensely floral with lily of the valley and roses. 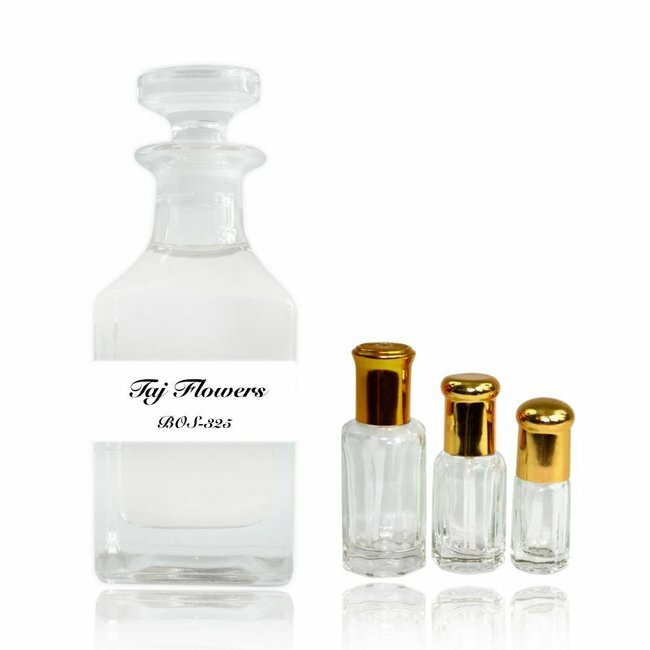 The following middle note is also warm and floral with jasmine, iris root (orris) and myrrh. 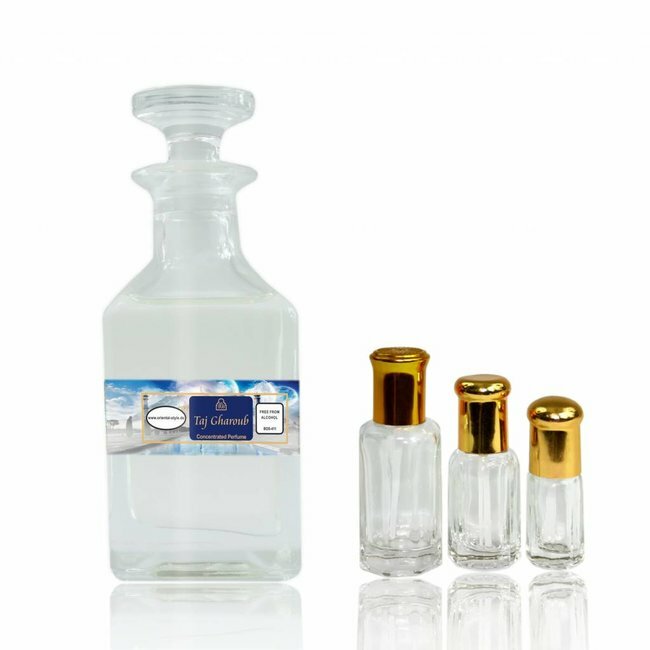 Warm and woody notes complete the fragrance at the base, combining amber, sandalwood, musk, cedar and civet. 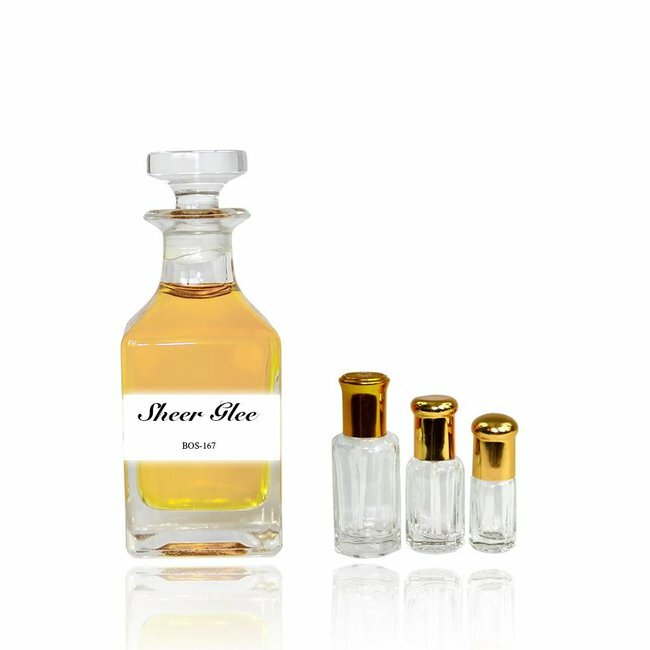 An ultra-feminine, smooth fragrance full of floral warmth and classic elegance that is recommended for the evening or special occasions. 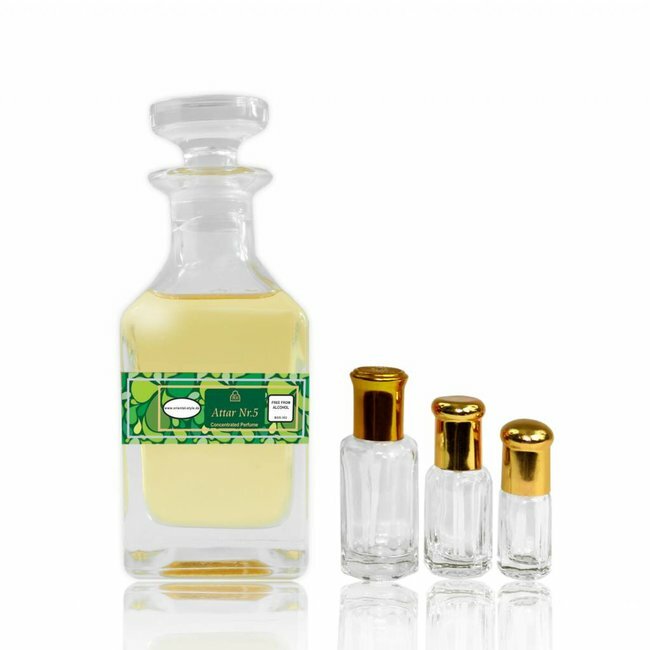 Perfume oil Taj Flowers by Swiss Arabian - Feminine, citrus,..